114 pages packed full of ideas and sample lessons you can use all year! It was my honor to work closely with Maria as her assistant at the JCC Manhattan. She is an abundantly creative educator- always dreaming up new movement ideas, concepts, and explorations. Her lesson plans take simple ideas and turn them into profound learning experiences for her students. 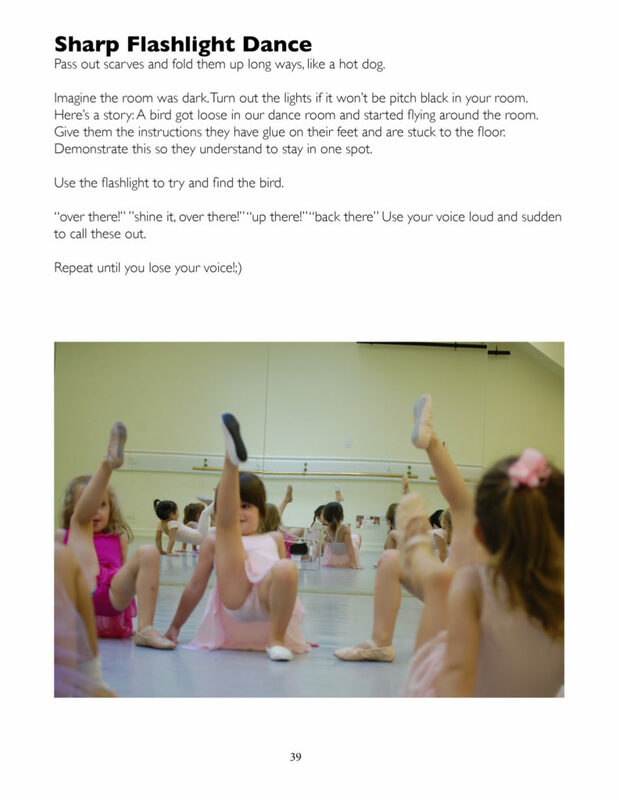 Through her class, I witnessed young dancers develop positive mind-body connections, confidence, coordination, creative ways to express themselves with movement, spacial awareness, an age-appropriate sense of discipline, and much more. 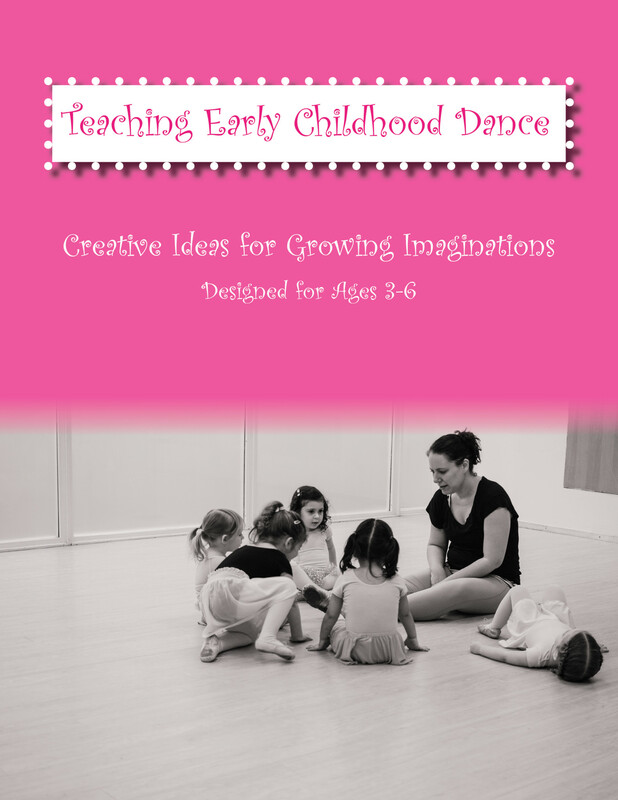 Little dancers fall in love with Miss Maria’s whimsical dance class, without realizing they’re also learning valuable life lessons, and the creative foundations to continue to explore dance as they grow up.